From the desert to the dance floor, we bring you a special evening. A chance for two seasoned DJs to navigate the endless depths of their musical range. Co-Founder of Moontribe Collective, and 1/2 of Desert Dwellers, Treavor Moontribe is no stranger to hypnotic rhythms! 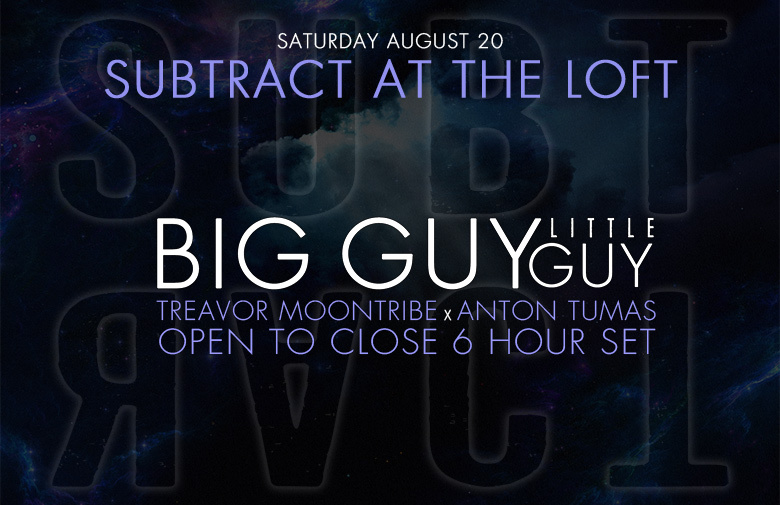 He’s joined by Subtract Curator-in-Chief Anton Tumas for a night of mystical beats!